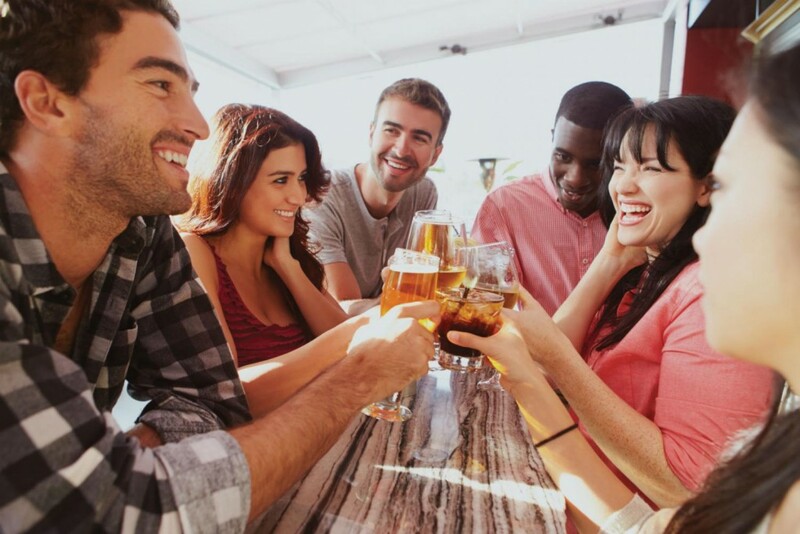 Reserve Tours offers unmatched, fully customizable wine-tasting and brewery tours, as well as corporate group planning in and around Fredericksburg, Texas. We are Fredericksburg’s only tour company to offer 100% private tours regardless of the group size. 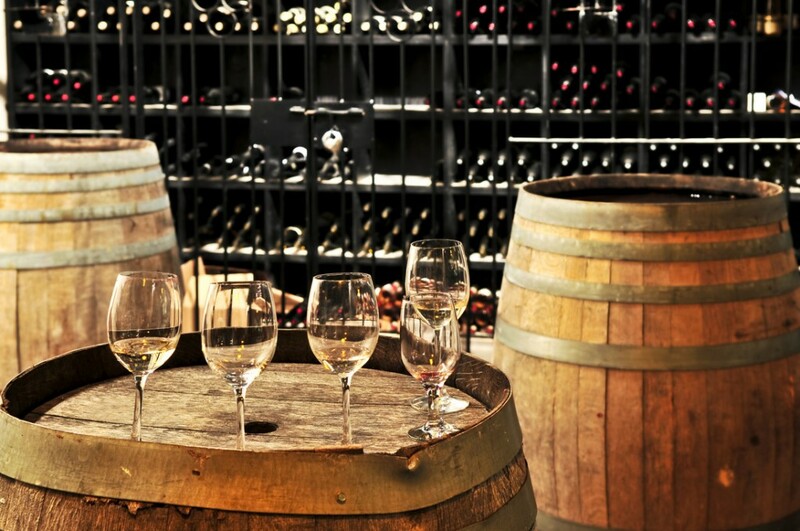 This ensures guests receive the undivided attention of our professional tour guides, as they help hand-select wineries, breweries, distilleries, and other local attractions. We make reservations in advance, optimizing guests’ time and heightening their personalized experience. Reserve Tours is ready to design an unforgettable experience for you in the Texas Hill Country! Let us handle all of the details. We await your call! Every Reserve Tour is a 100% private tour, we are not interested in filling every seat. 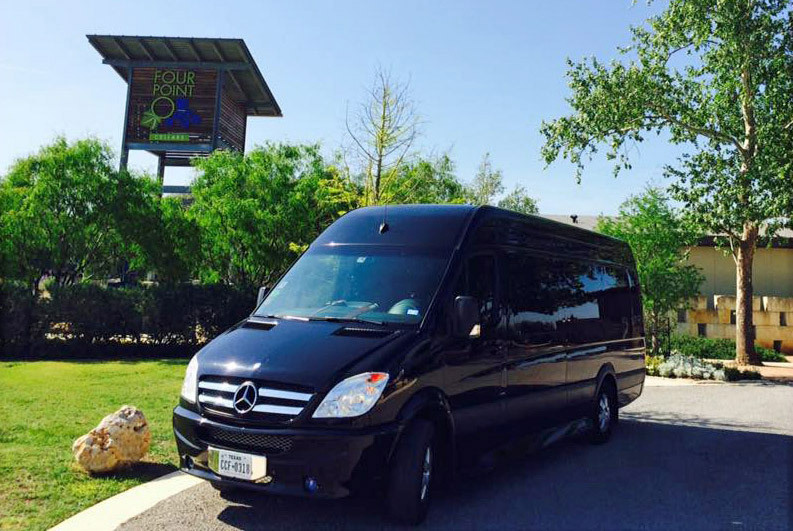 Our Reserve Tours fleet is centered around luxury, and that equates to extreme comfort for our guest. At Reserve Tours, we do not offer a one size fits all program, we work with each customer to create the perfect custom experience. Our Reserve Tours Staff! Anyone can be a “driver”, we are trained professionals. Austin was our driver for our tour and we had such a fantastic time. He was super helpful during the planning and I trusted him to map out the wineries we visited. It was also a plus he picked us up AT our rental so we didn’t have to leave! Austin, the bus, the snacks provided and the hand written thank you, the wineries, the willingness to take a million pictures of our group….everything exceeded our expectations. I am from Fredericksburg and took a group of friends there for the wine tour July 4th weekend! Reserve Tours was by far the best choice! Austin was so flexible with the group changing their minds, and suggested the best wineries with the BEST atmospheres. It was definitely a VIP experience. The party bus was flawless with snacks and drinks as we cruised the streets with our tunes blasting! Cannot wait to go back to the Fredpatch and do it all over again! I had the pleasure in going on a wine tour with my wife. The luxury van was amazing. Our driver knew the area well and we were welcomed everywhere we went. If you want to go on a true VIP experience do it with this group they are awesome. Best outing in years! Thank you Reserve Tours! We booked Austin for my bachelorette wine tour and couldn’t have asked for a better experience! He was extremely attentive, knew the best pictures to take and kept us on time. The bus was amazing and just the cherry on top of the weekend. I strongly recommend him if you are wanting the best experience! Austin was absolutely wonderful! We had such a great time. He was such a gentleman, made us laugh and treated us so well. Our bus was beautiful, new & super clean! Austin & his wife take pride in their business and it shows. I would highly recommend Reserve Tours to anyone looking to book a wine tour in beautiful Fredericksburg. Thank you, Austin for your hospitality! We will most definitely be seeing you again! Took a tour of a bunch of old hill country beer dives. We rolled in like rock stars and the service was first class! Thanks Austin! Will do it again soon!